BBQLogos.com is owned and operated by Patrick Carlson of Valdosta, GA. Patrick has been free lance cartooning and creating BBQ logos for more than twenty years. In 2004, he parlayed his talents into a full time business. Over the years, Patrick has created hundreds logos and animated characters. In addition to his BBQ logos, Patrick creates other corporate logos and has even authored and illustrated a children's book. 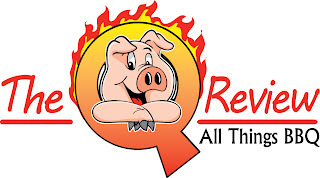 The "Q" Review was so impressed with Patrick's work that we asked him to create our new logo. I couldn't be happier with my experience with Patrick. He was incredibly helpful and easy to work with. He took my vague suggestions and miraculously turned them into exactly what I was looking for. Patrick provides his customers with a variety of digitial files in all the neccesary formats. His logos can be easily applied to business cards, T-Shirts, or signage. Given the quality of work and personal service that Patrick provides, his moderate rates are an excellent value. If you or your company are in need of a logo or other illustrated design, I highly recommend Patrick and BBQlogos.com. He's talented, professional and easy to work with. Go to his website to view dozens of samples of his work. If you do contact Patrick, tell him The "Q" Review sent you. 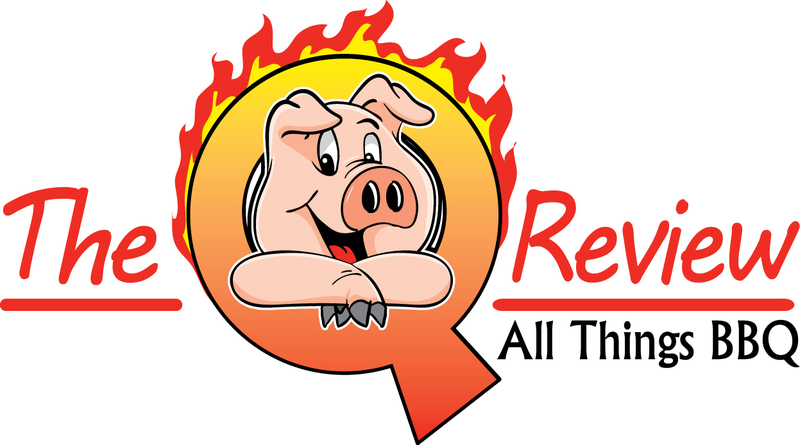 0 Response to "Featured Sponsor: BBQlogos.com"